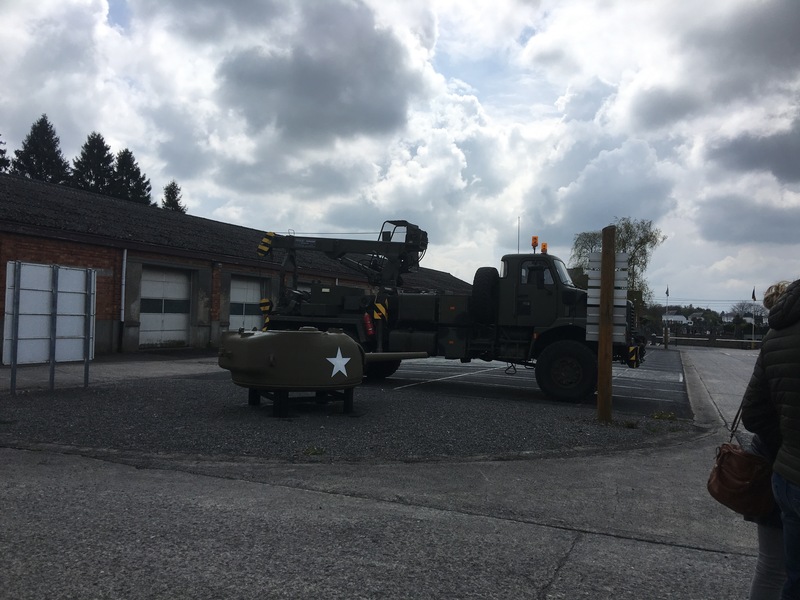 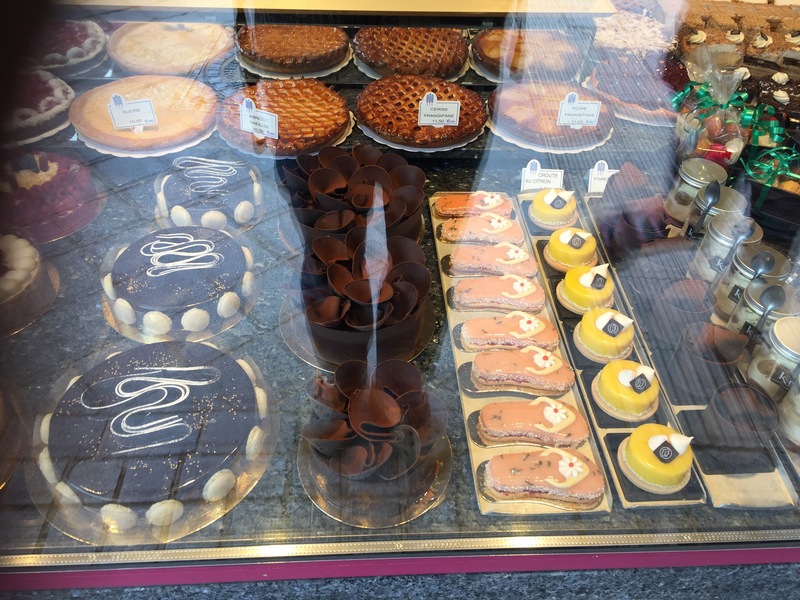 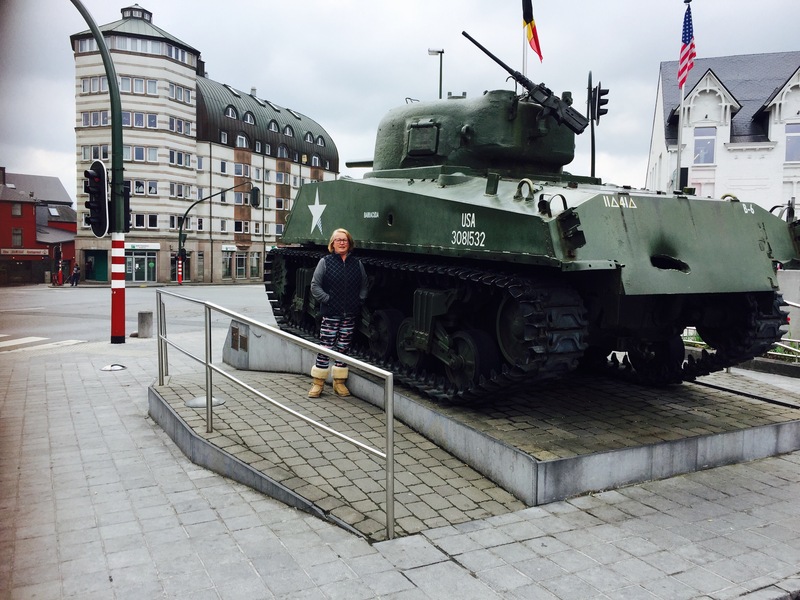 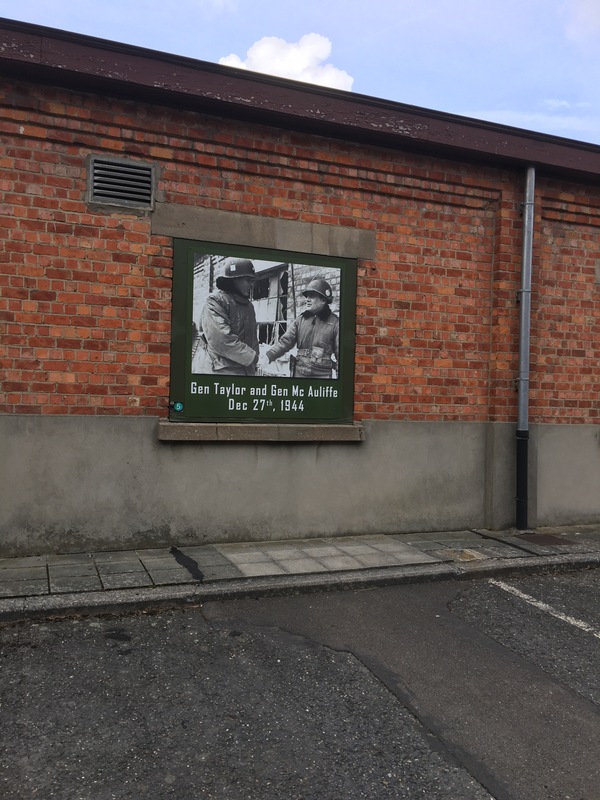 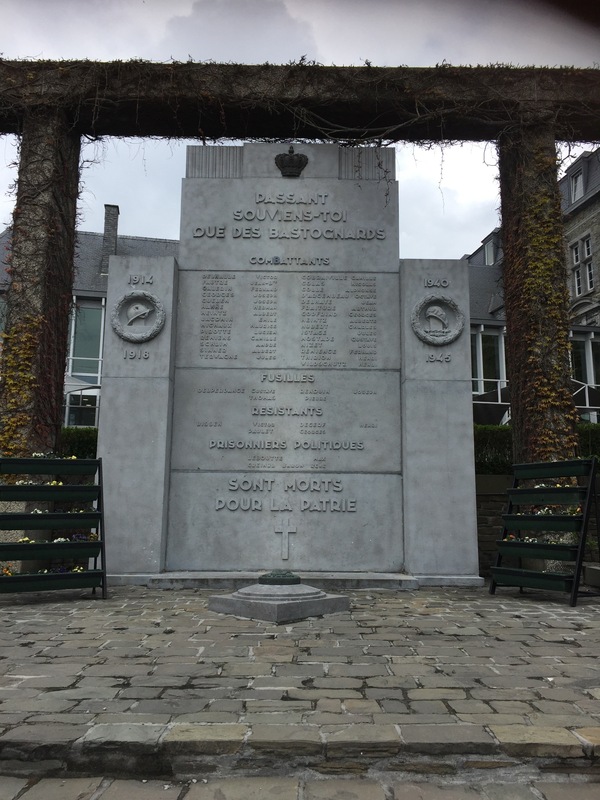 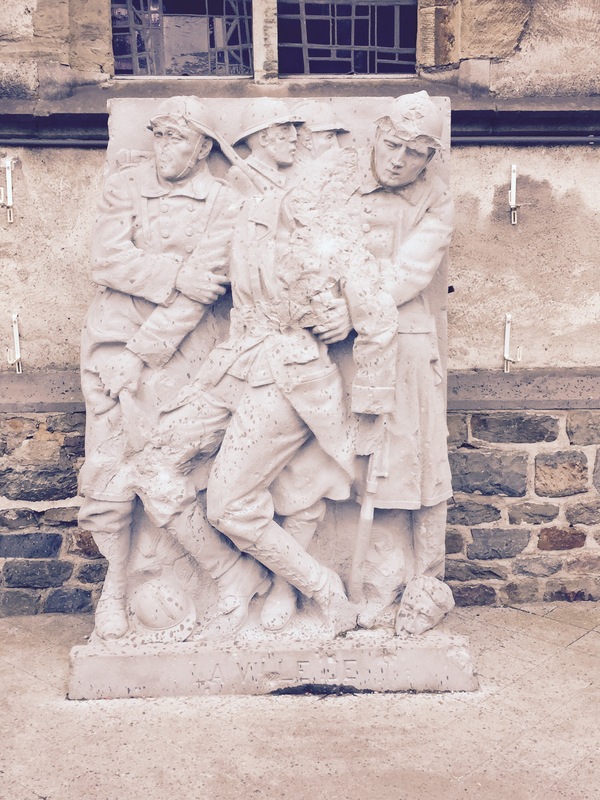 Today we took the 80km or so journey towards the town of Bastogne, parking in the corner of a Carpark, but what a find …. 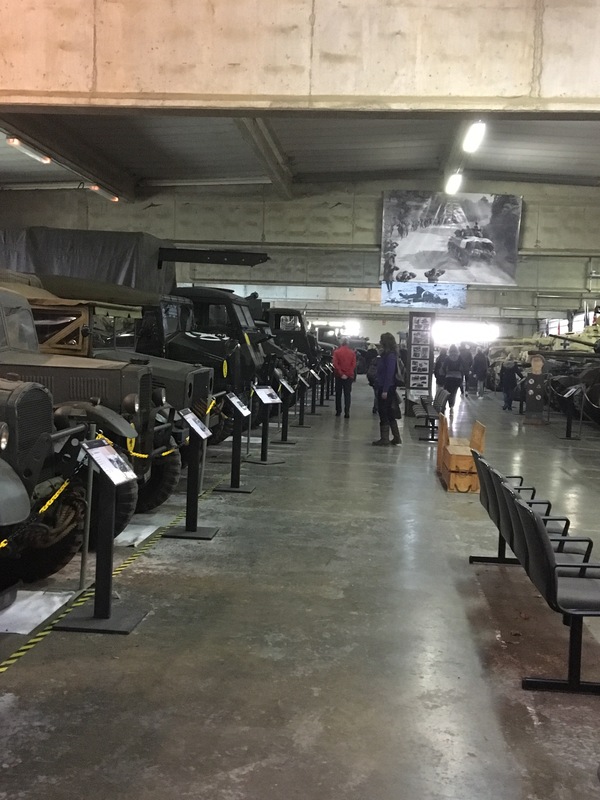 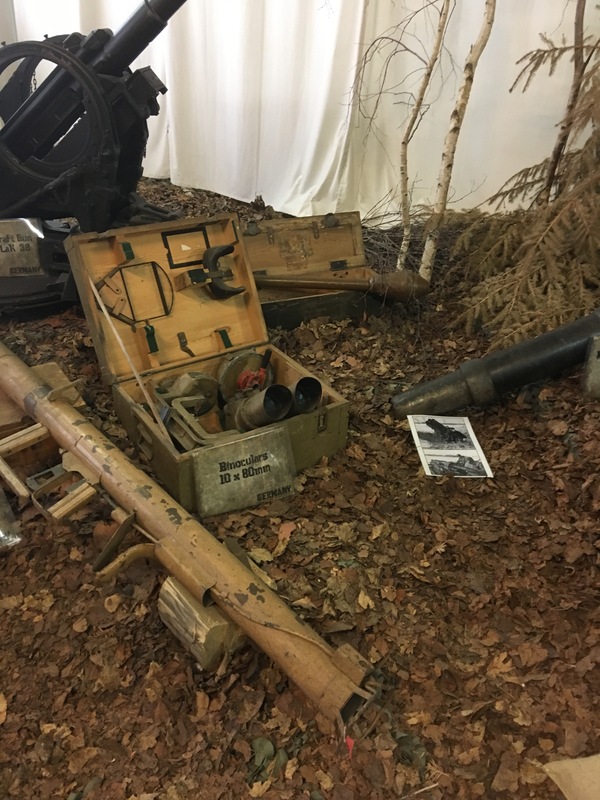 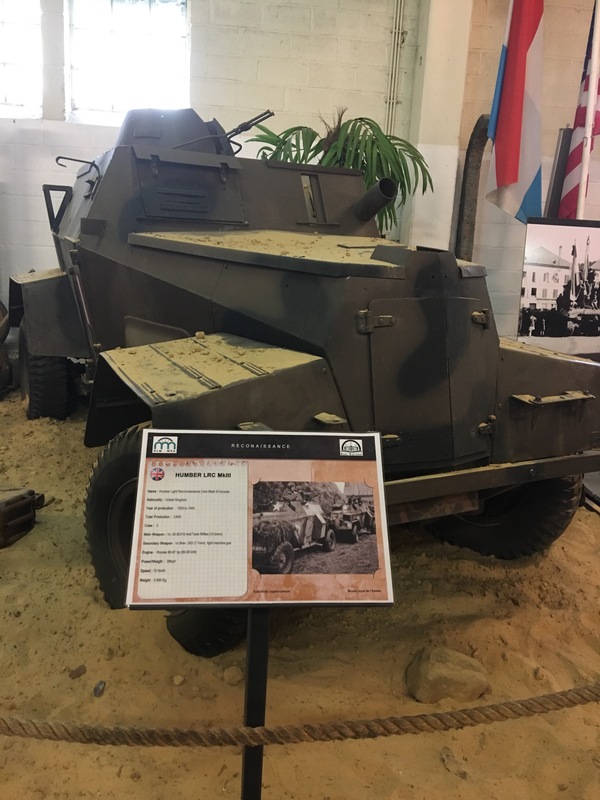 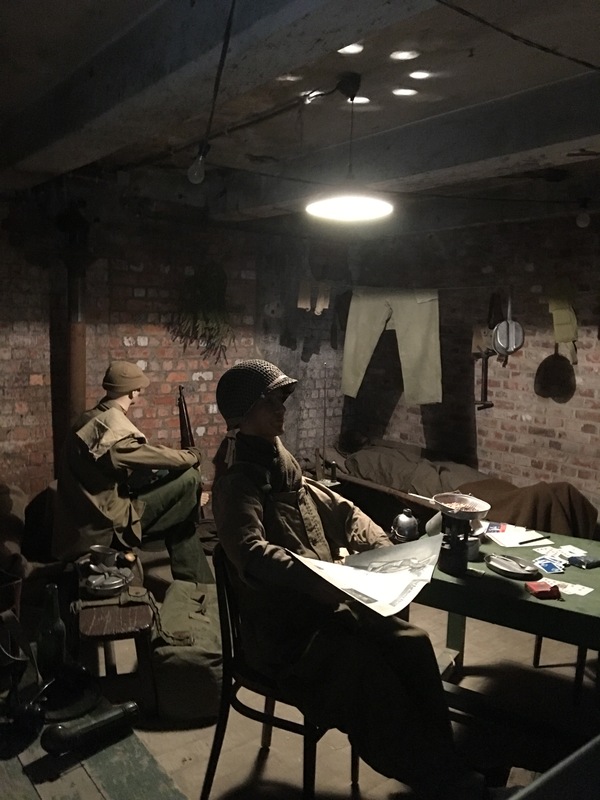 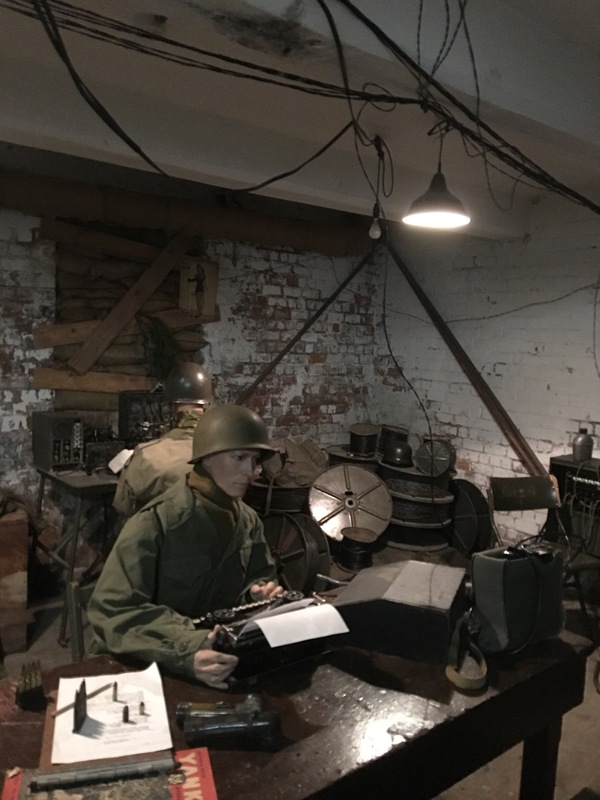 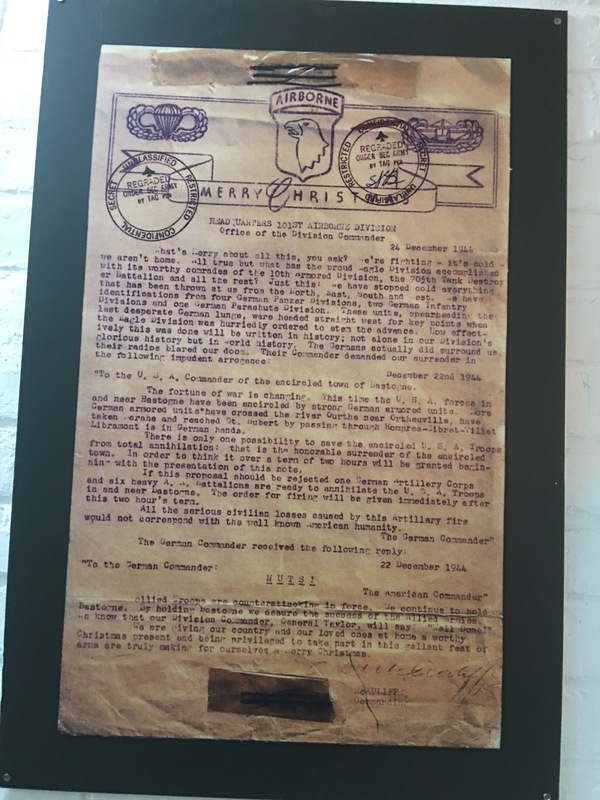 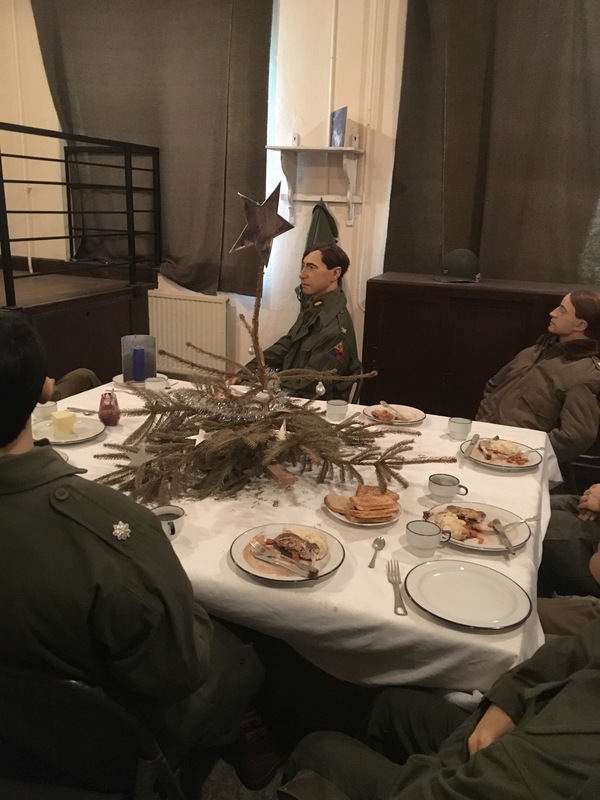 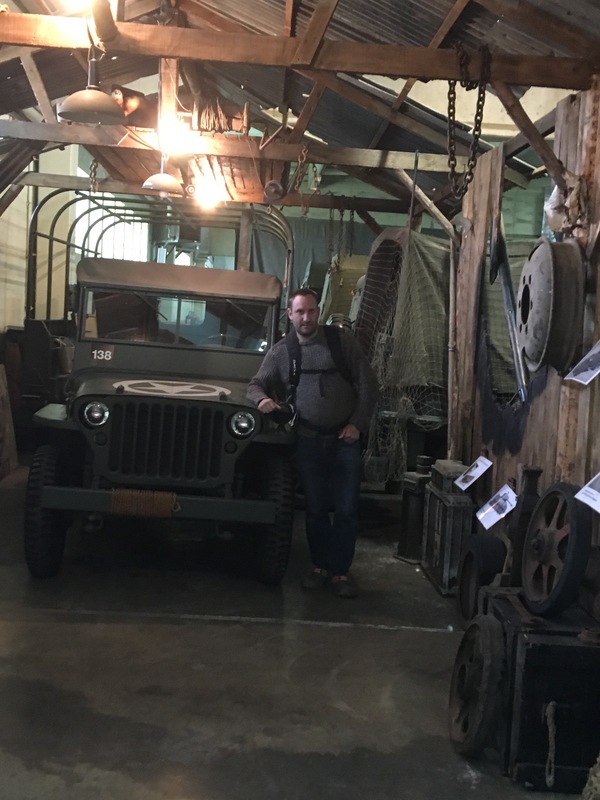 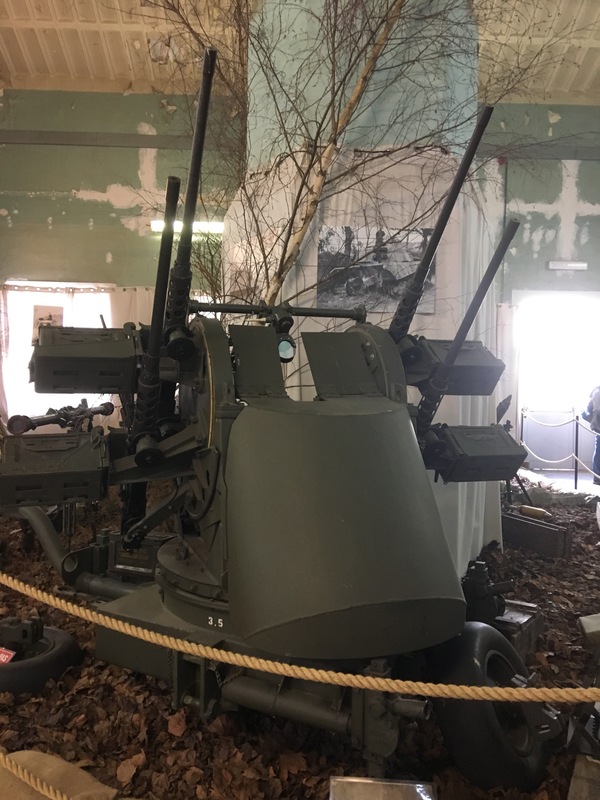 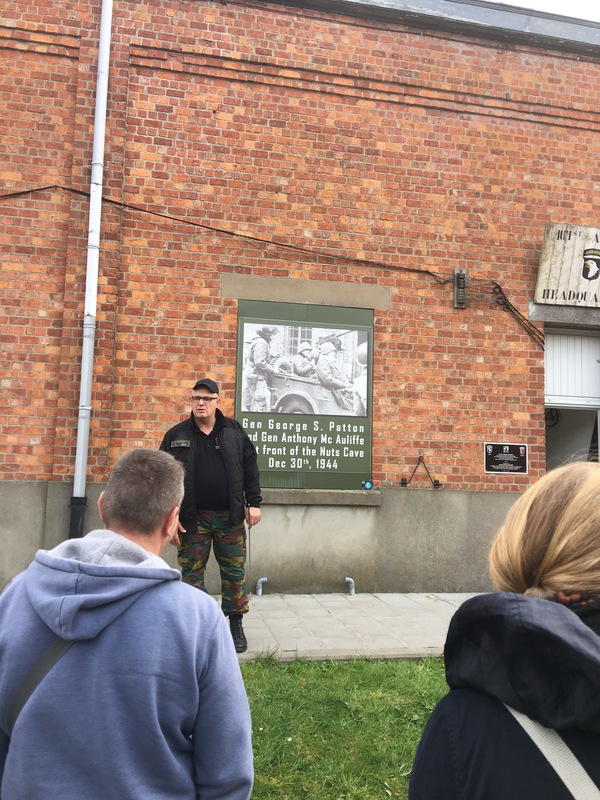 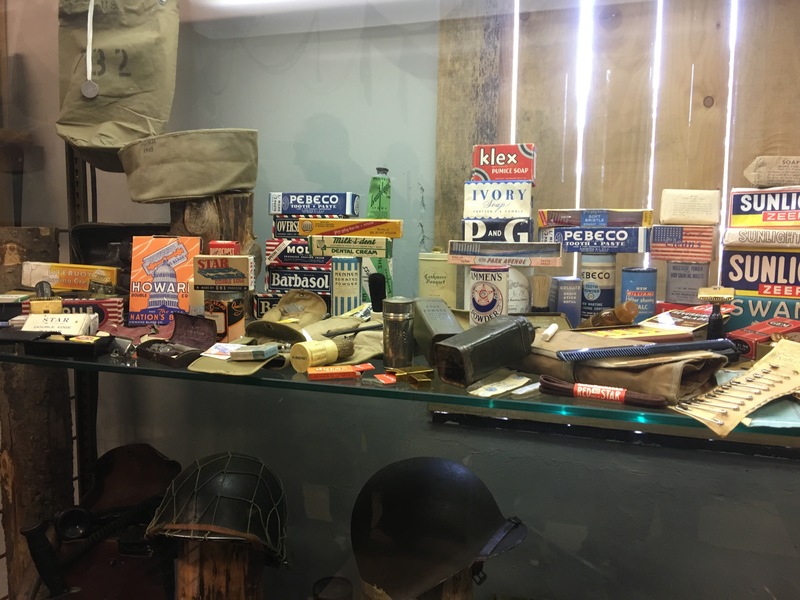 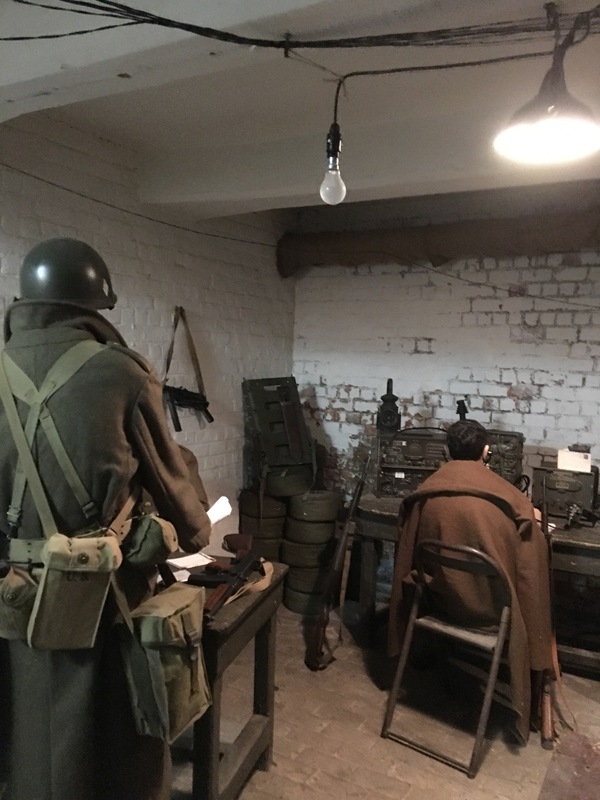 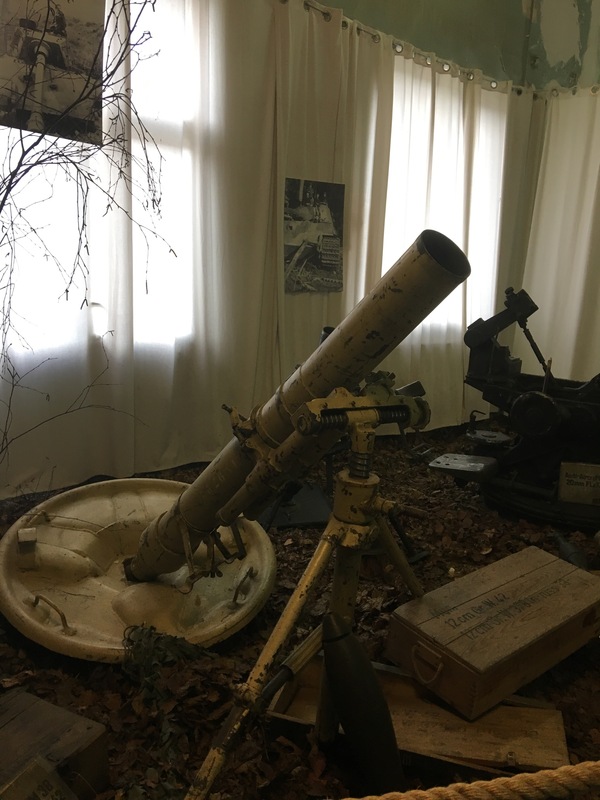 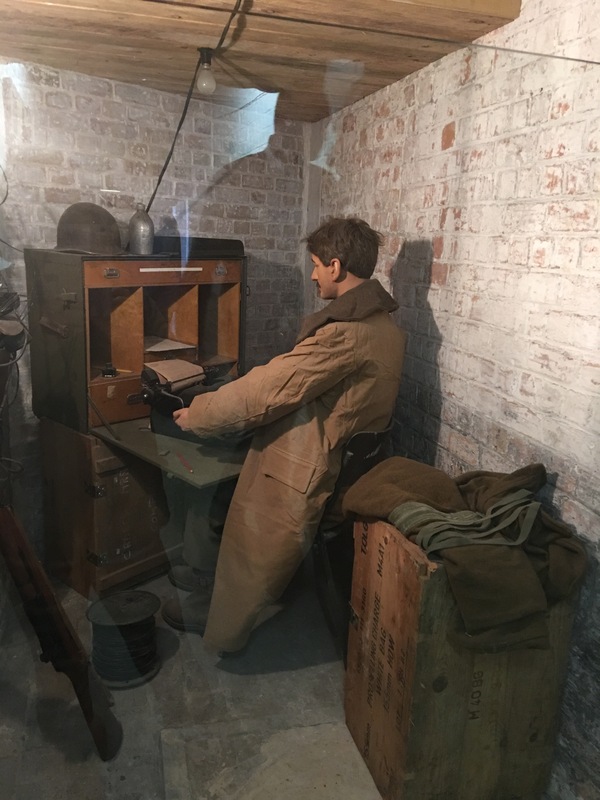 Then in the afternoon, we visited the 101 airborne Barracks , where we were walked through the story, shown the rooms where events took place, they also have a fantastic collection of WWII tanks and military vehicles..
On our stroll back Michele was drawn to the cake shop, so Cake and Coffee in Paloma followed. 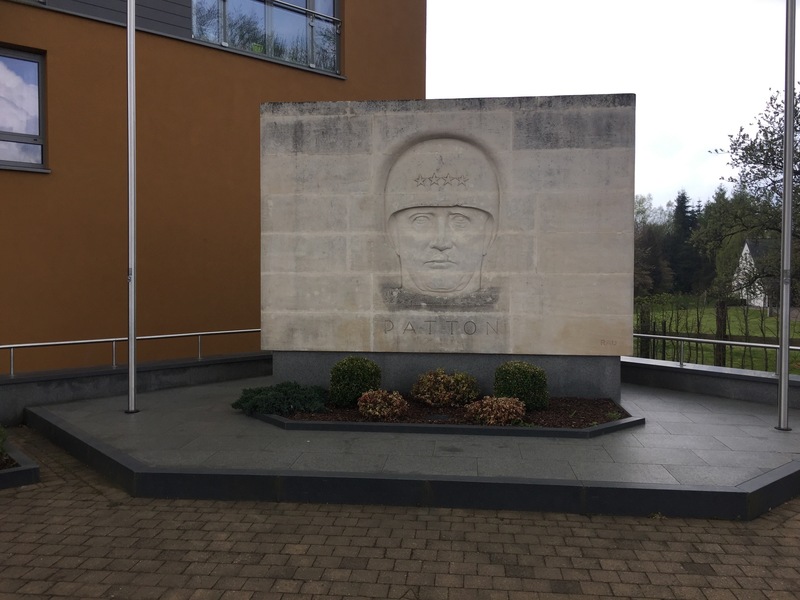 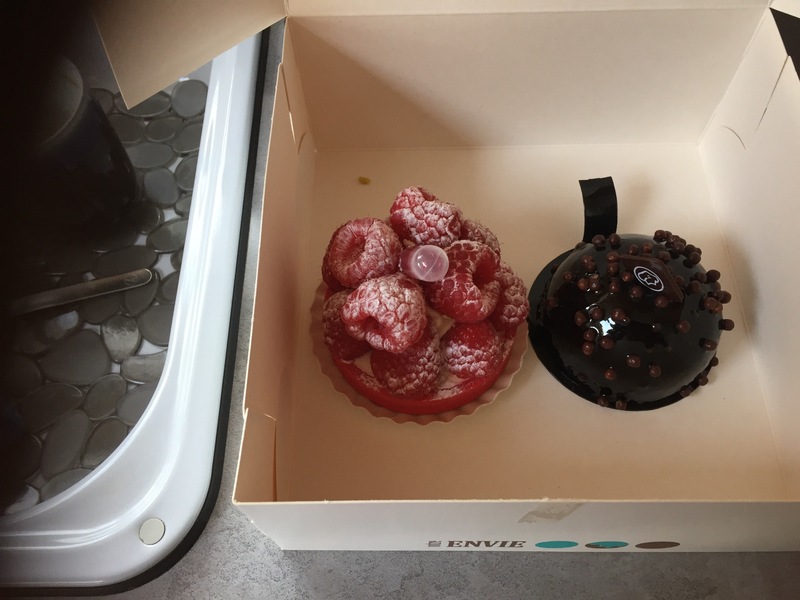 As a foot note a real nice gent popped out as we arrived and invited us over for a drink in the night, only later did we find he was Mark from ” Where’s frankie” fame…..
← Recharging in Hans Sur Lesse….